This guide is to help you find houses to rent or student flats to let in York. It’ll take you through the earliest stages of renting a student house, such as preparing to view a property and what to look for once you’re there. We’ve also included a handy checklist; download it on your phone or print it off to tick off the list at any property viewing. It’ll remind you of what to ask, from property contents to utility costs. Students attending York University or York St John University will be spoilt for choice. Student Guide to living in York. Each area is close to vital amenities and reliable transport links. By using our guide alongside our quality property range, you’ll be able to find the perfect home away from home. Download the PDF above, or get in touch with any queries via our Get in Touch page. 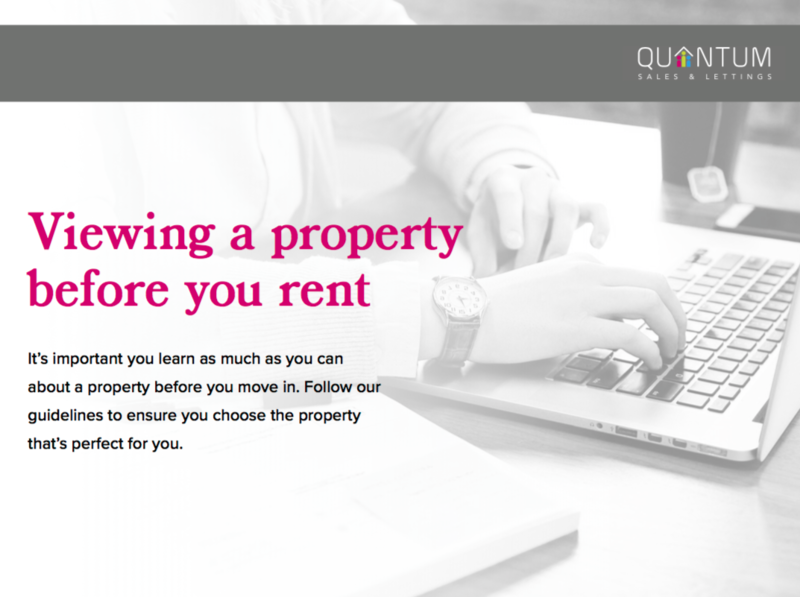 We will be releasing more student guides very soon, so keep an eye on our website for more from your student lettings agent of York.